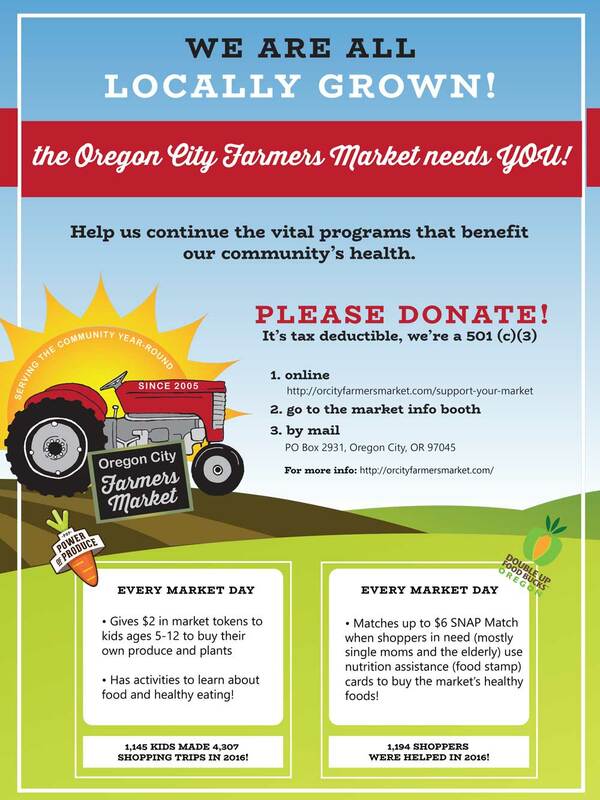 The Oregon City Farmer’s Market is a 501c3 non-profit run by a board of directors that meets monthly, and all donations are tax deductible. The market could always use more help. 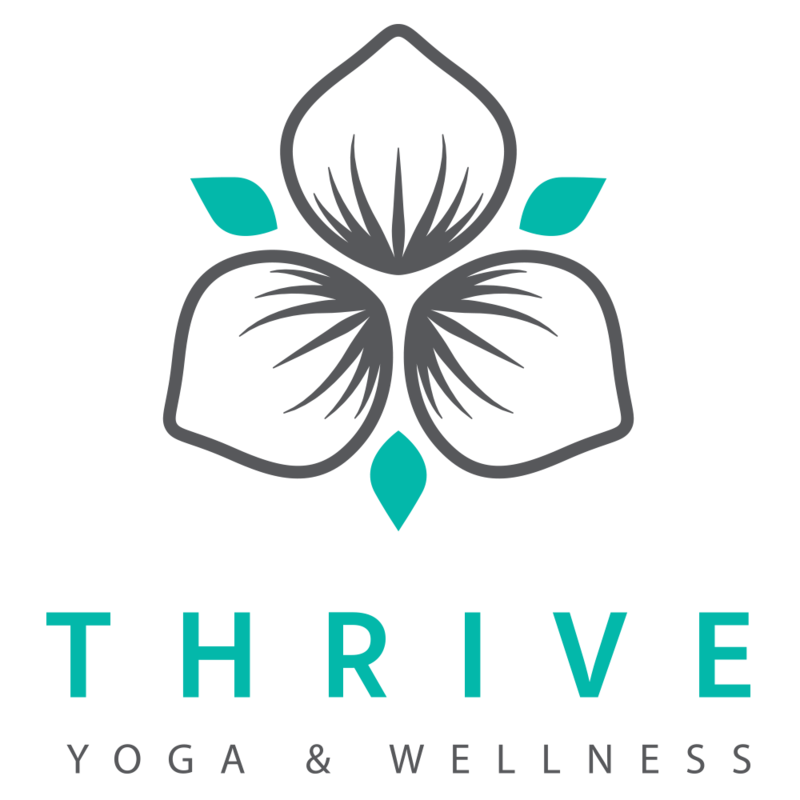 If you’re interested in volunteering your time to make your market run smoothly, we’d love to have you! 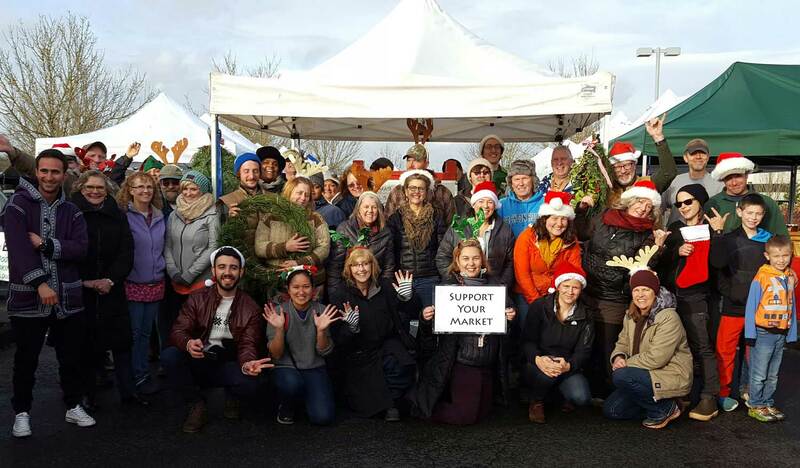 Email us at info@orcityfarmersmarket.com and let us know how you’re interested in helping!